Amanda is from Monument, Colorado and began her volleyball career in the 7th grade. She played club volleyball for Colorado Juniors and Collegiate Ball for the University of Northern Colorado, where she was a 4 year starter and was recently inducted into the Hall of Fame with her 2002 Volleyball Team. 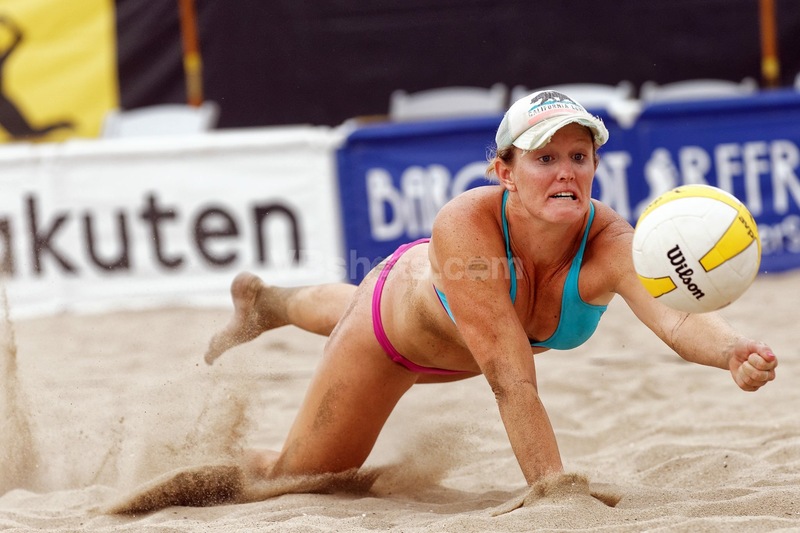 She started her sand career in Colorado in 2007. After becoming one of the top players in Colorado, she moved to California to pursue volleyball professionally. She has played with and been coached by some of the top players and coaches in the sport, including gold medalist Misty May’s dad, Butch May. 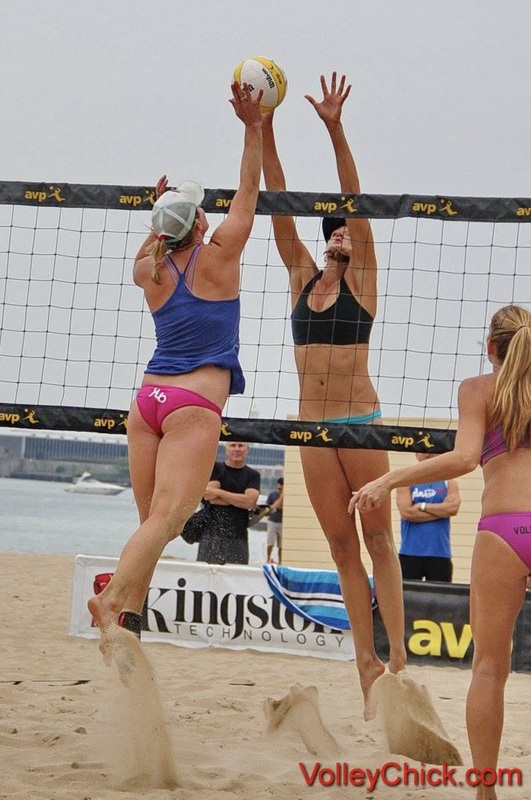 She has played on the Professional Beach Volleyball Tour the last five years and during the off-season has coached for many different clubs and schools. Amanda brings a lot of knowledge and skill to the sport. She is currently the Head Varsity Girls Coach at University City High School, and in her first season has taken the team to the CIF Finals, and on to the State tournament! She has coached both indoor and sand players, recently as one of the head coaches for BeachDig Volleyball Club out of San Diego, California, the Head Beach Coach at Scripps Ranch High School, and she is the head Middle School coach for The Children’s School in La Jolla. 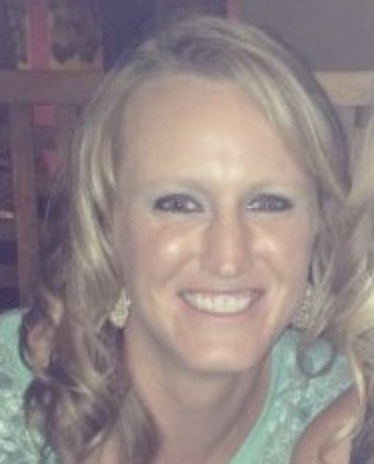 After coaching our 14-1 team last year, we are excited to have Amanda as our 17-1s Head Coach with La Jolla Volleyball club this year!